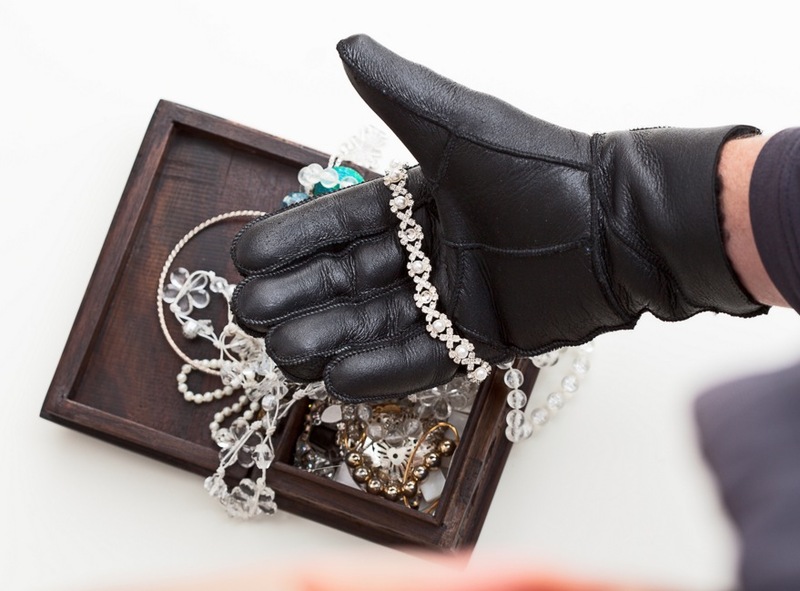 One victim lost $25,000 worth of jewelry. Another lost three laptops. And a golf supply store had its safe wheeled out the front door on a dolly. Alarm systems were knocked completely off of walls. Those are just some of the latest reports as a series of mostly-residential forcible-entry burglaries continues in Lakeview and nearby Lincoln Park. At least four homes were targeted yesterday: two in the 1400 block of W. Lill and two in the 1600 block of W. Barry. On Lill, a third resident may have gotten a glimpse of the offenders after a suspicious person knocked on their door. Twice. When the homeowner answered the door after the second knock, they encountered a "pimply-faced" Hispanic man in his mid-20's who said he was looking for "Roxanna." The man walked away and got into an SUV that was occupied by two other individuals. As we reported in our November 15 burglary update, police suspect that a stolen SUV is being used in many of the break-ins. Last Thursday, another victim came face-to-face with two burglars in his home. As the man entered his home in the 3000 block of N. Racine around 11PM, two offenders with backpacks ran out the door. Both thieves were described as white men in hoodies. A watch and three computers were taken. On Monday, some well-prepared burglars broke into the Golf Tech store at 2847 N. Halsted around 4:30AM. They ripped out the store safe, placed it on a dolly, and wheeled it out the front door with an $800 set of golf clubs thrown on top of it for good measure. We don't want to ruin the surprise for the thieves, but they're probably going to be disappointed if they ever manage to get the safe open. It only contains blank deposit slips and a couple of golf videos.